People attend music festivals to escape reality. They attend festivals to meet new people, listen to music they enjoy, and to be their true authentic selves. 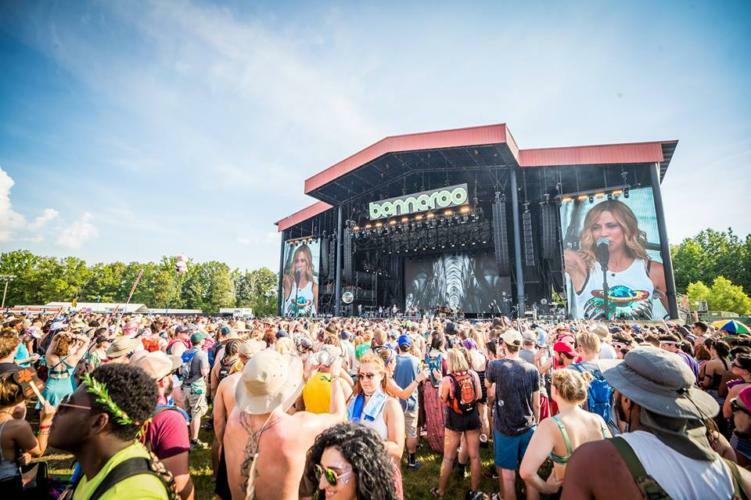 Bonnaroo completely encompasses this feeling of nostalgia and why people attend festivals in their latest video, and boy does it hit you in the feels. They compiled all the feelings of attending a festival into one preview video, building anticipation for an announcement for next year. It’s hard to believe that 2019 is right around the corner and festival lineups are about to begin dropping left and right. But Bonnaroo reminds us that they are here, and they are here to stay. And make you tear up a little. Featured image via aLive Coverage.